Is there anything more exciting for book lovers than the release of a writers’ festival program? 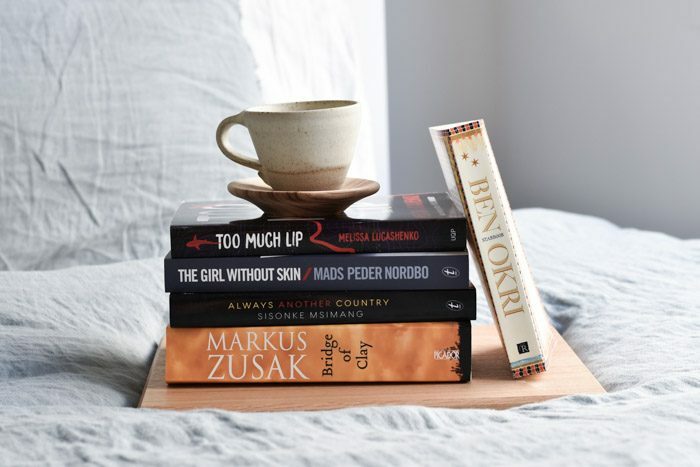 It’s particularly delightful, scrolling through names both new and familiar, creating the ultimate writers’ festival reading list and adding yet more books to your to-be-read pile! This year I’ll be attending Adelaide Writers’ Week for the second time after a wonderful experience in 2018. For the first time the festival will include paid sessions, such as the Opening Address and the Zeitgeist Series which sound incredibly interesting, but sadly my schedule means I’ll miss these events. 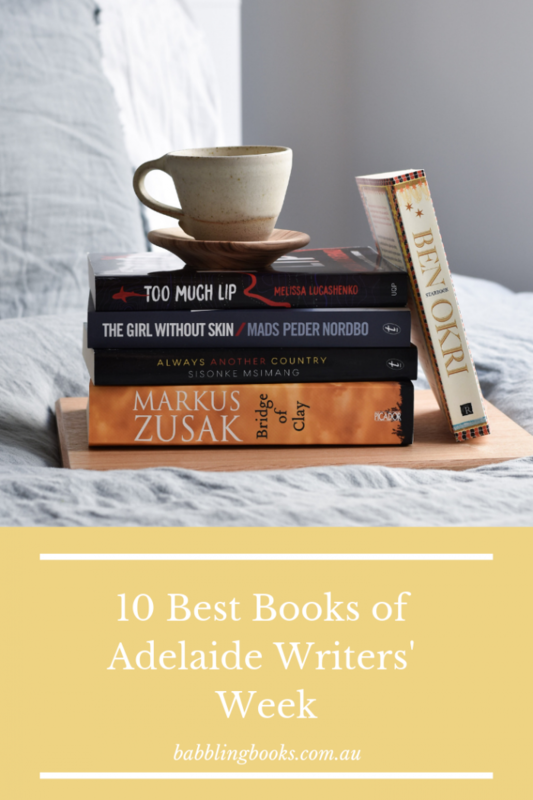 Whether you’re coming along too, or you’re just keen to discover something new, here are the top ten books from Adelaide Writers’ Week that I’m adding to my festival reading list. #Gifted. I was sent some of the books featured in this post by their publishers, and I’ve clearly indicated them below. I’m under no obligation to include them in this or any other content. That’s a wrap! My ultimate writers’ festival reading list from Adelaide Writers’ Week. 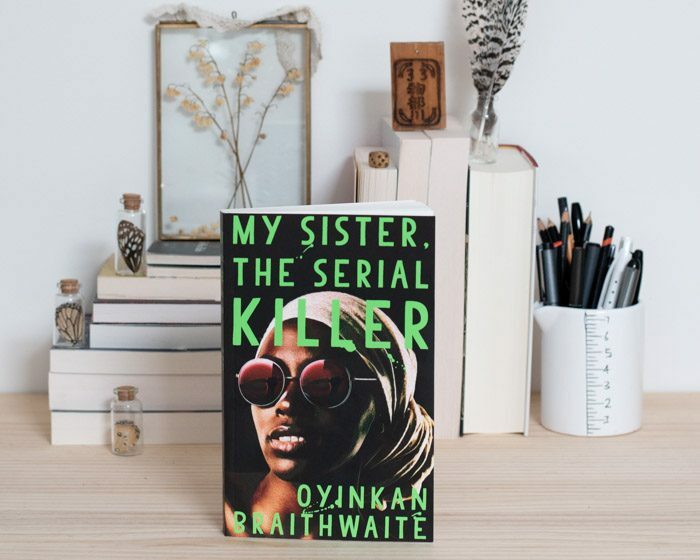 I’ll be sharing more writers’ festival reading lists throughout the year. Sign up to my newsletter so you don’t ever miss a post. A Pinterest friendly graphic for fellow Pinterest enthusiashts.